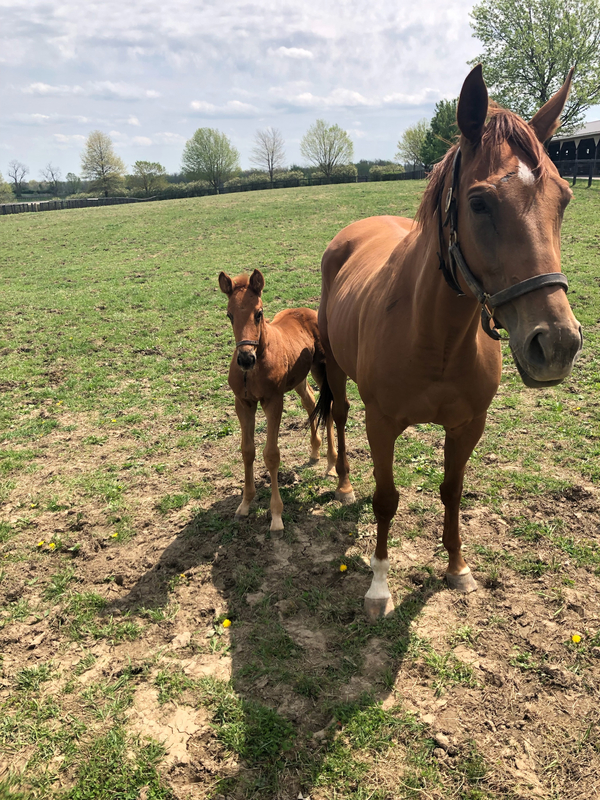 Starr Bear 19 is in full exploration mode as she grows and learns about being a filly on Double Diamond Farm. She is nursing well, enjoying her time outside and developing right on track. Hello Starr Bear 19 from National Museum of Racing on Vimeo.